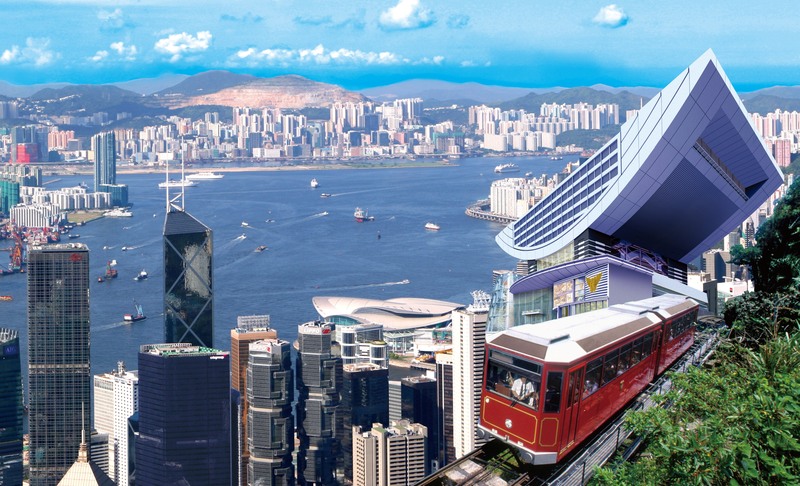 After hotel pick up, this classic tour includes riding the Peak Tram to visit Victoria Peak, follow by entering Sky Terrace 428 – the highest viewing platform in Hong Kong. 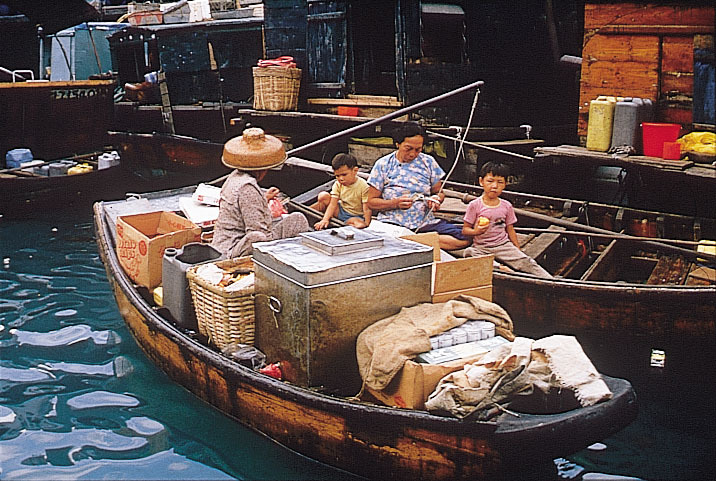 Afterwards, tour will visit Aberdeen Fishing Village (old Hong Kong) and you may choose to ride the sampan (own expense) to explore the fishing village in details. As Hong Kong is known as a shopping paradise, an exclusive access to the QTS award winning TSL jewellery (accredited by the Hong Kong Tourism Board) is included for you to purchase goods with our exclusive offers. At last, a visit to famous Stanley Market is included before taking you back to your hotel of stay. 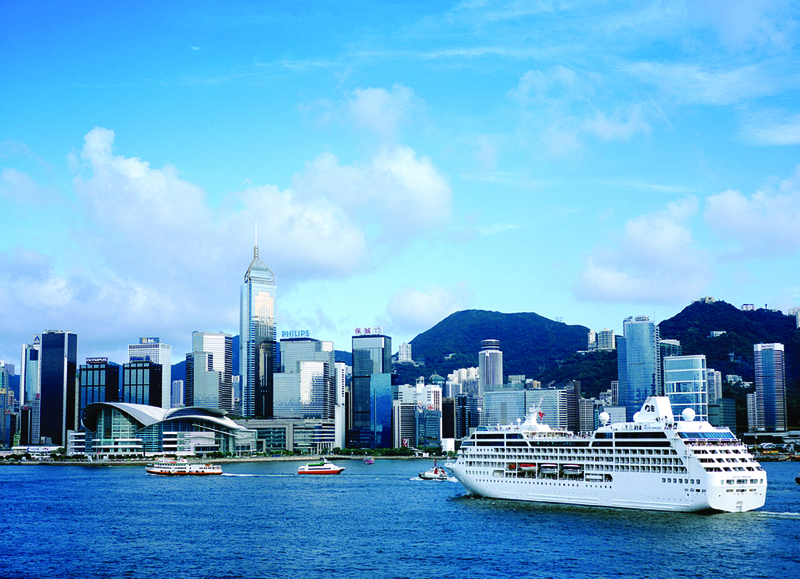 Tour price include air-conditioned sightseeing coach, round trip hotel transfer, guided service, tram ticket to the Victoria Peak and admission to Sky Terrace 428. Tour price include air-conditioned sightseeing coach, round trip hotel transfer, guided service, tram ticket to the Victoria Peak. Specially decorated in a rickshaw livery, you can explore many heritage sites of Hong Kong with a 540-degree panoramic view on this double decker.